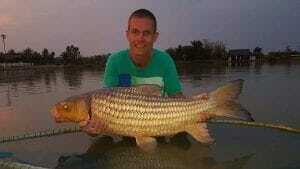 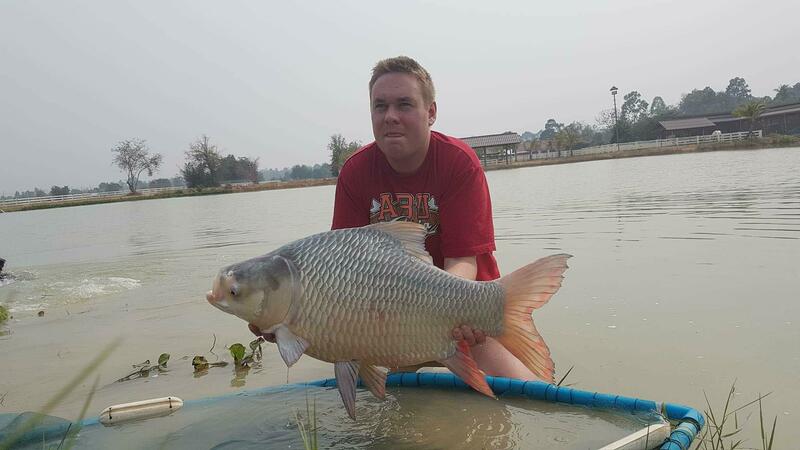 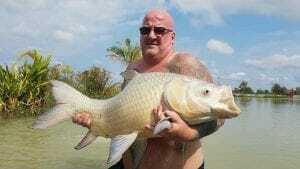 Start of February the water was still cold but it did not deter Marcus from pulling a few nice ones out..
As usual Lee was on good form and produced quite a few nice specimen sized fish..
John joined us for a day and amongst his captures was this nice brace of Chinese big head carp..
Stocking up with some extra Tambaqui …. 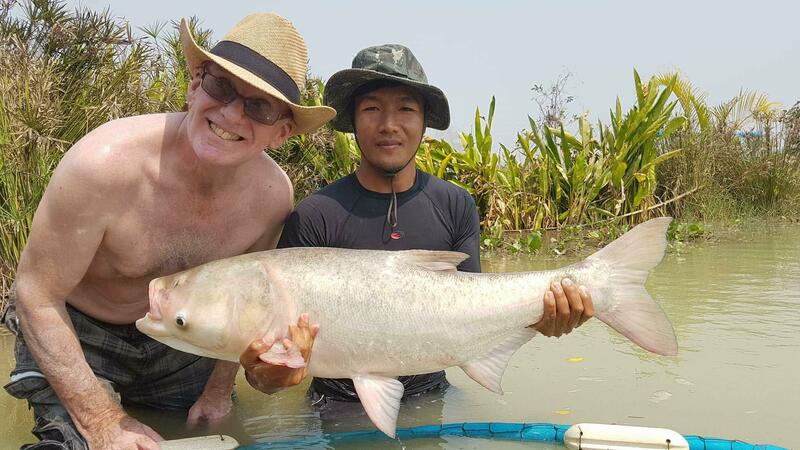 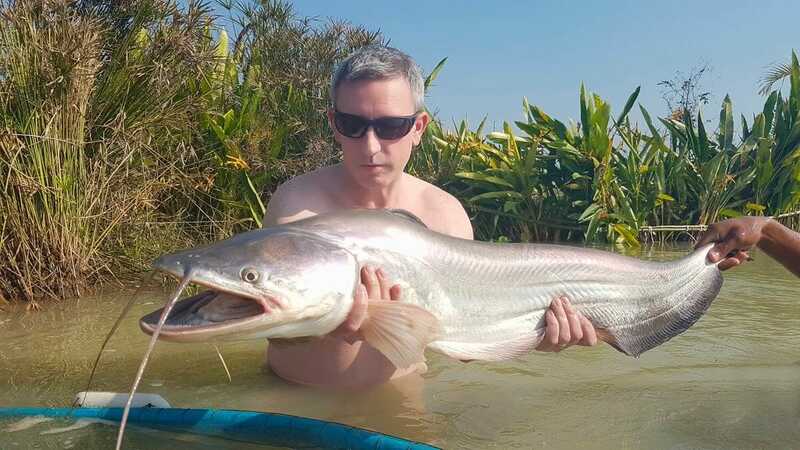 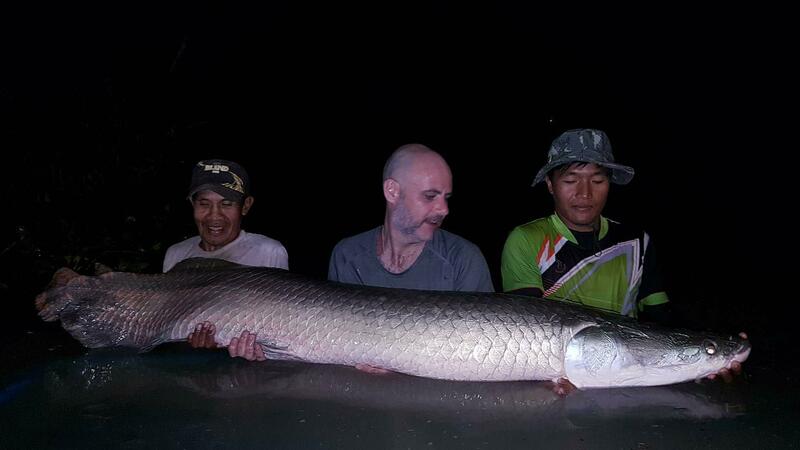 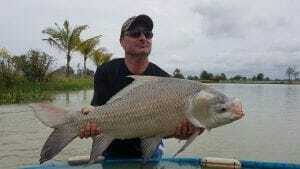 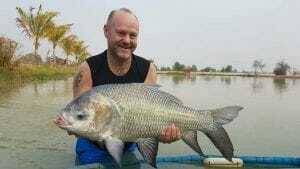 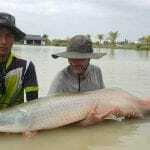 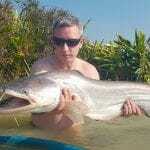 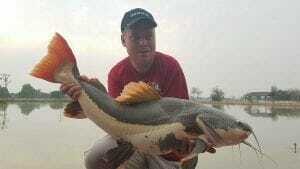 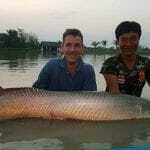 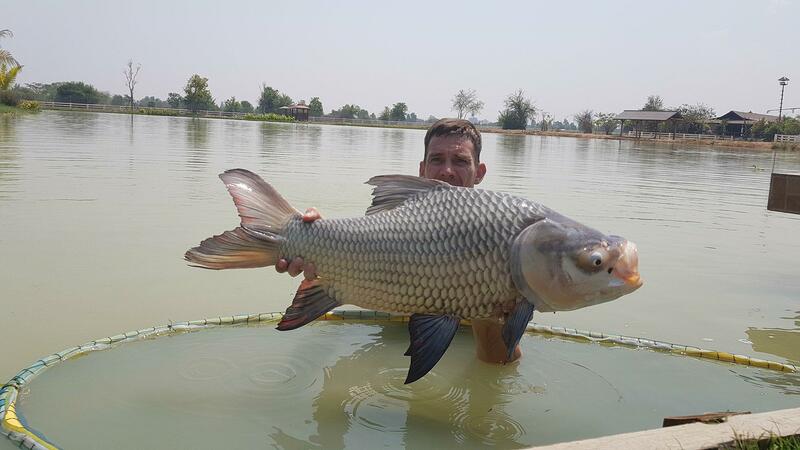 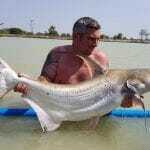 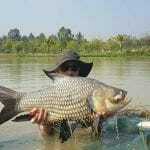 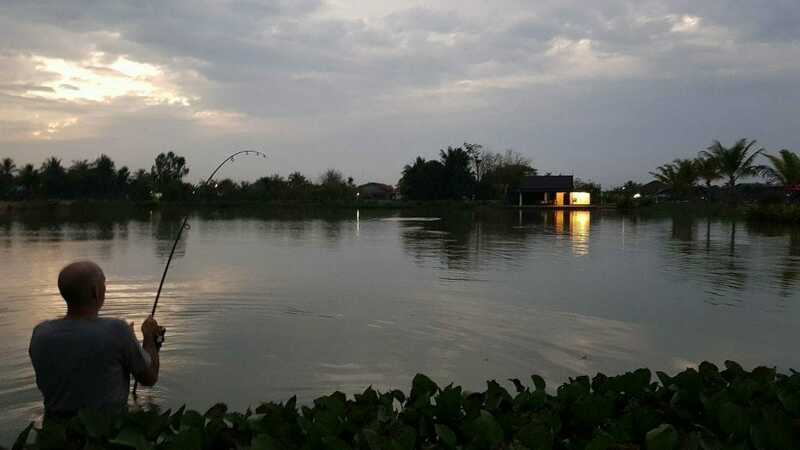 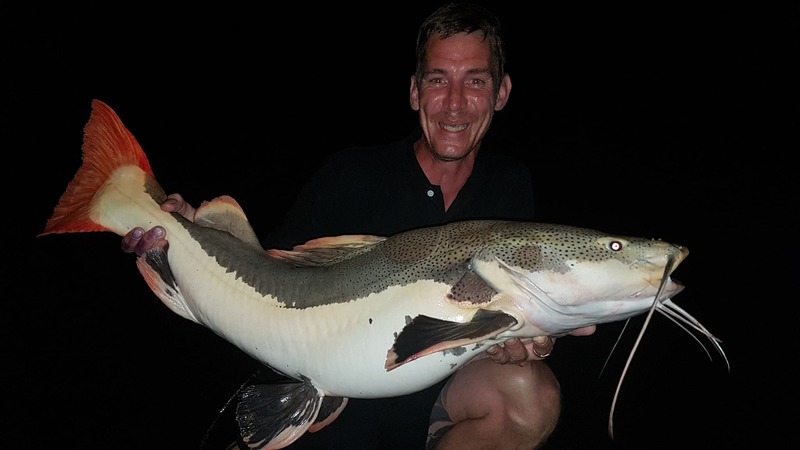 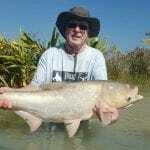 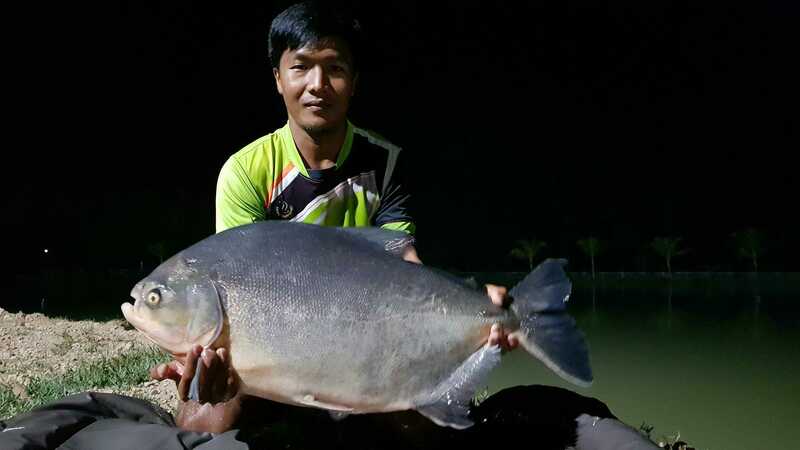 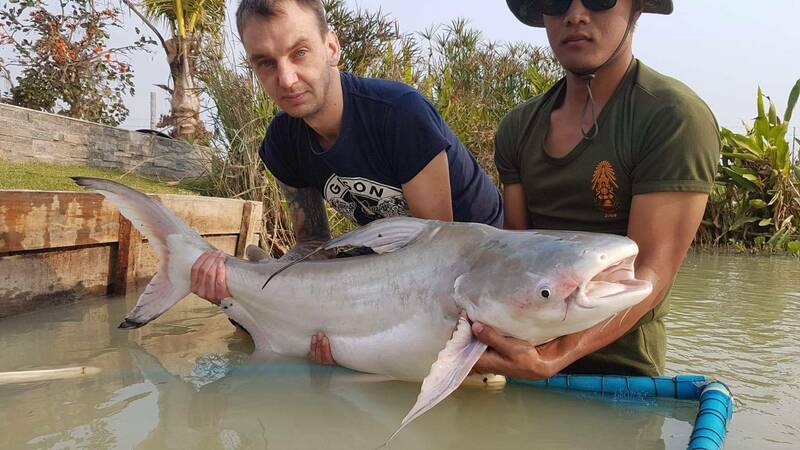 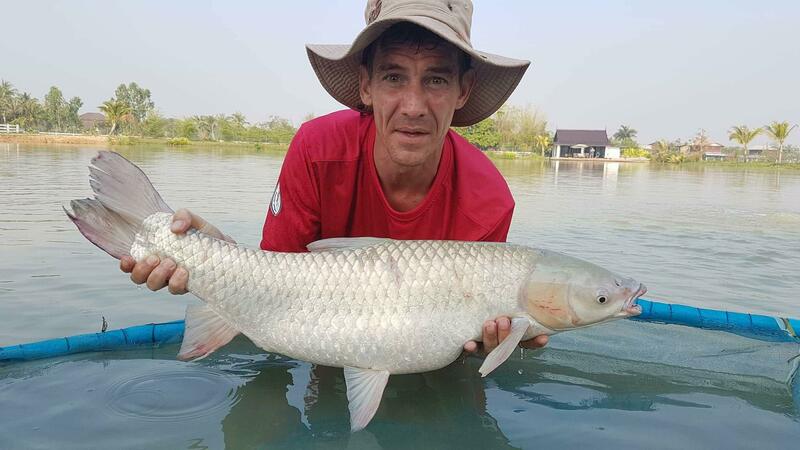 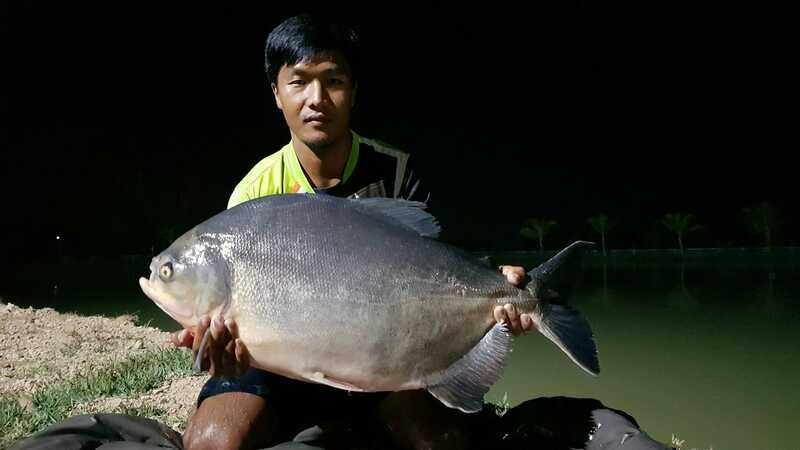 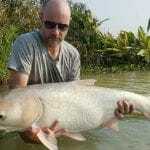 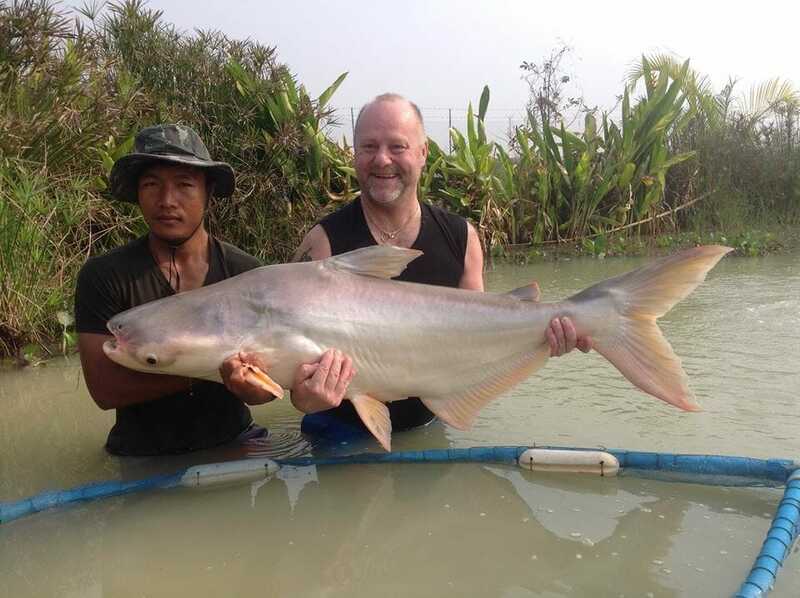 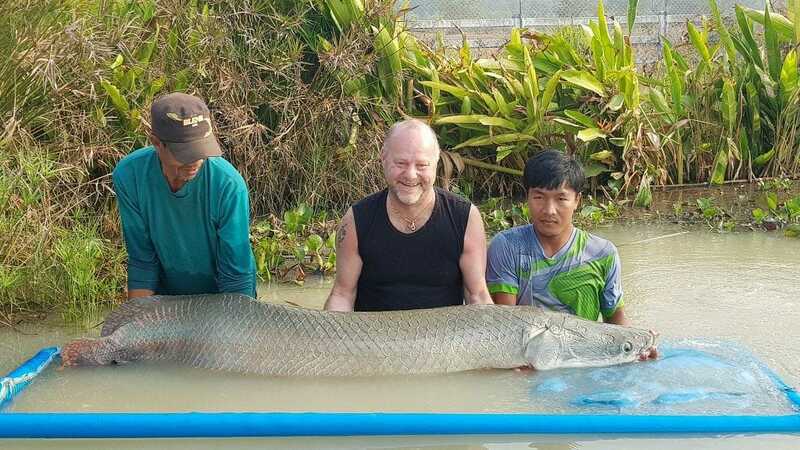 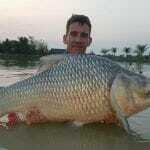 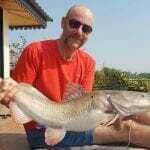 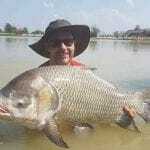 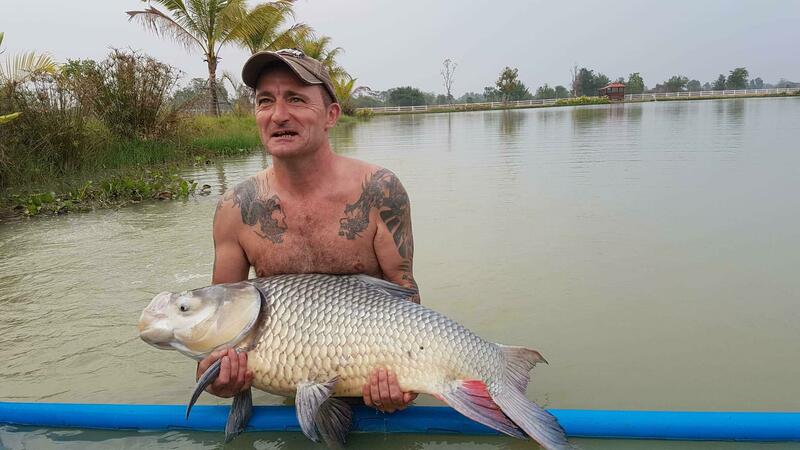 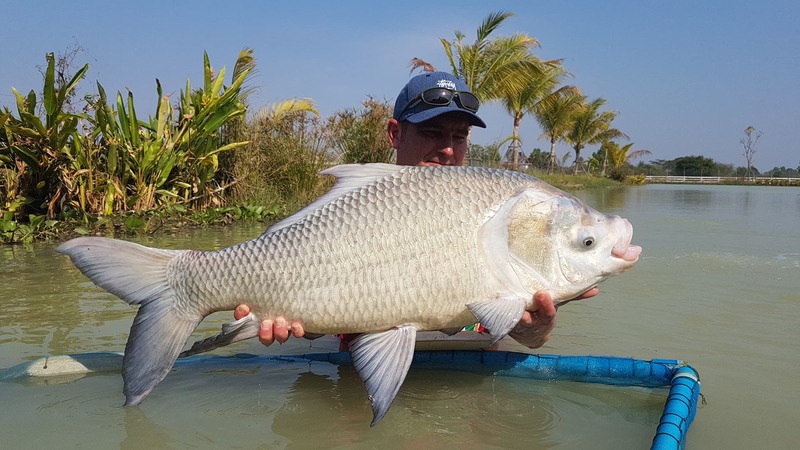 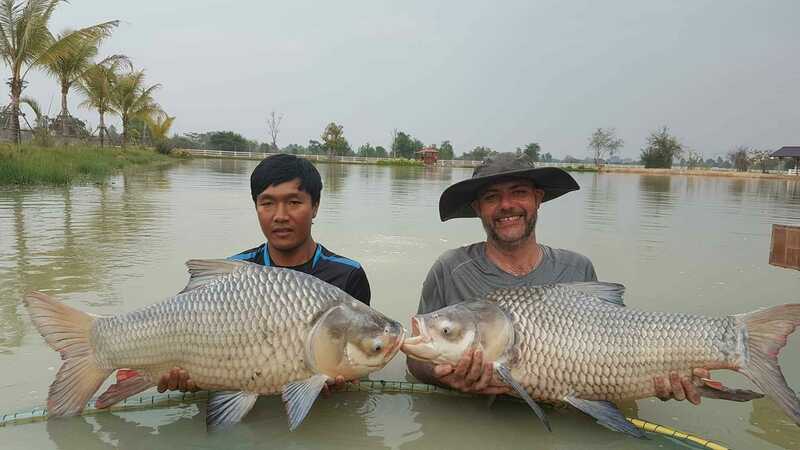 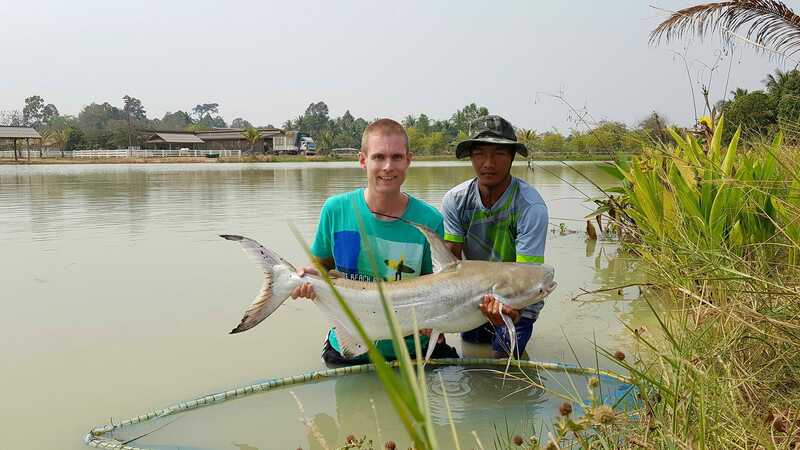 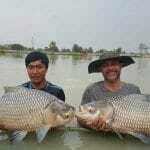 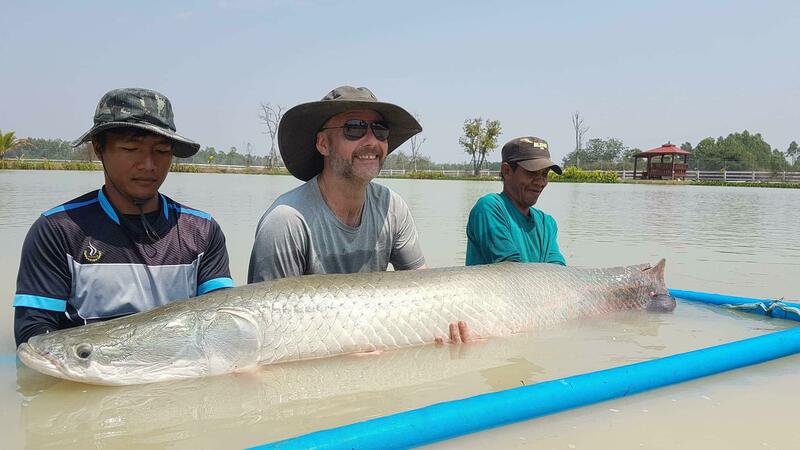 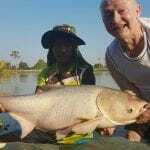 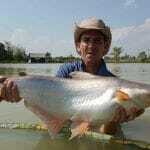 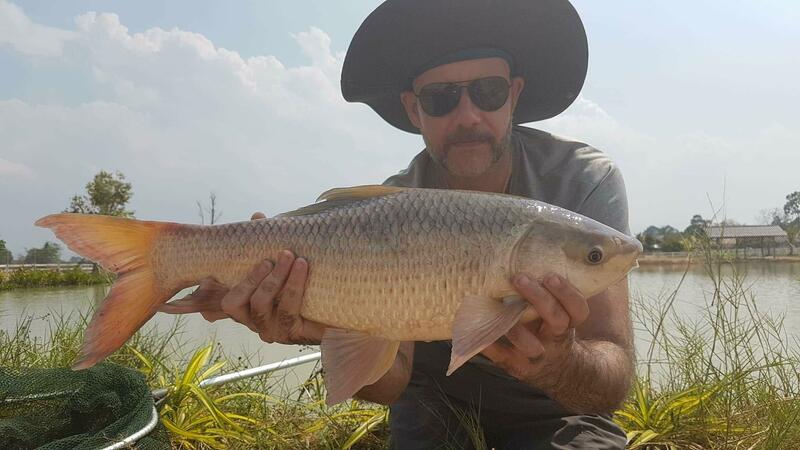 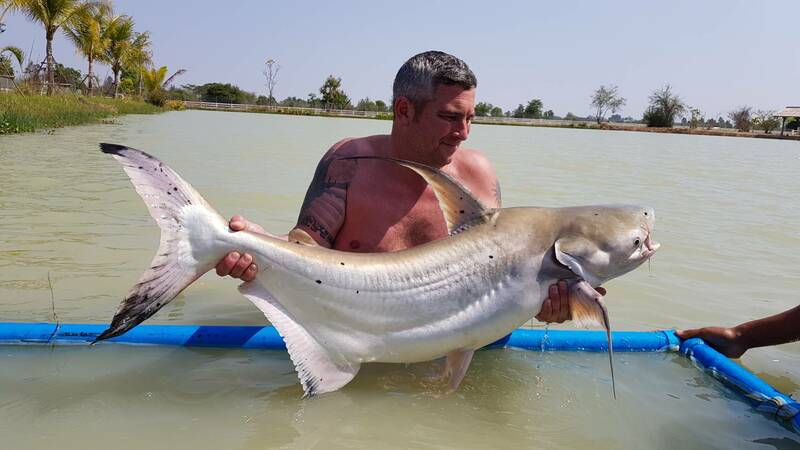 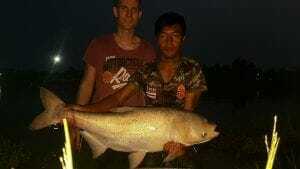 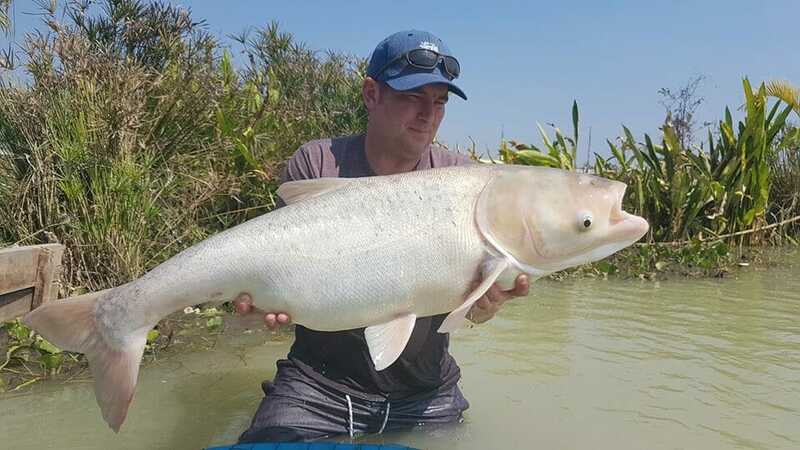 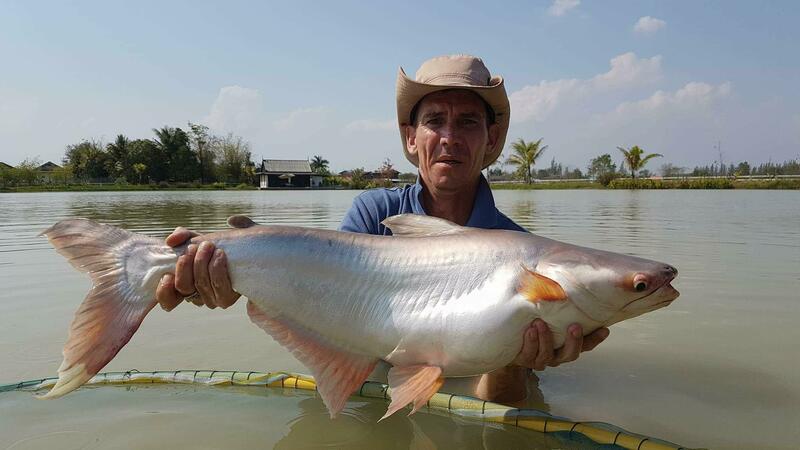 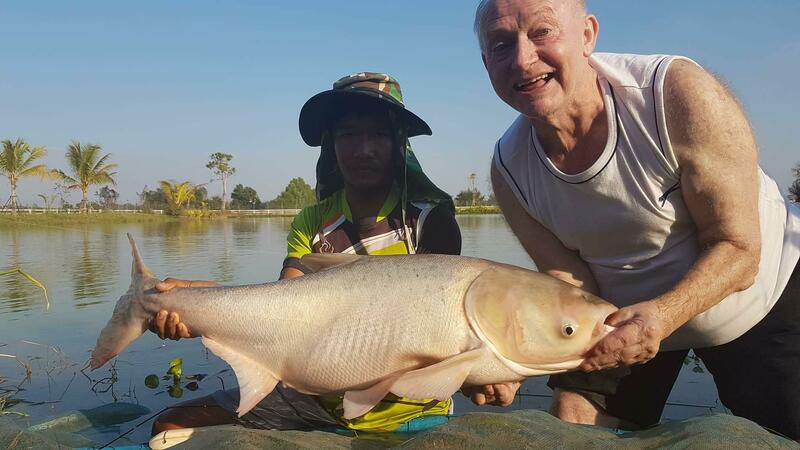 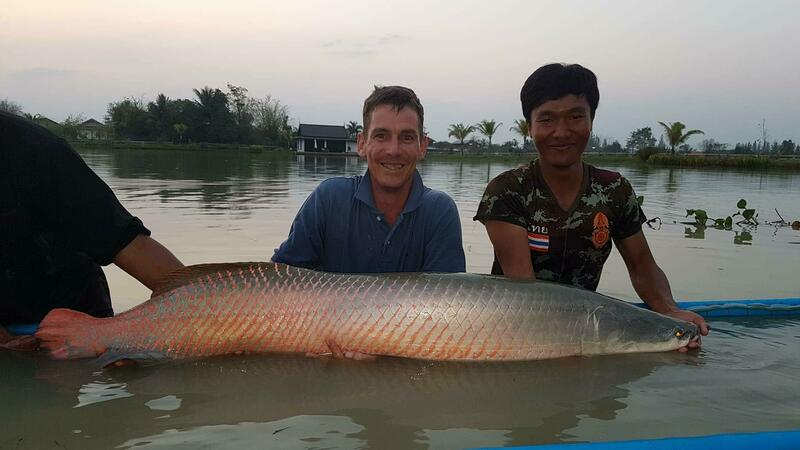 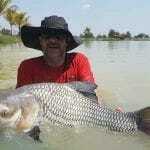 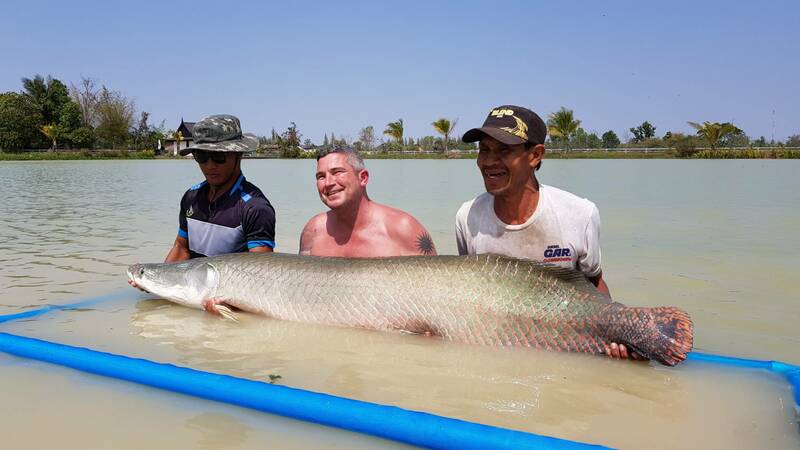 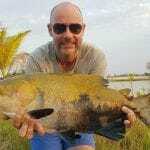 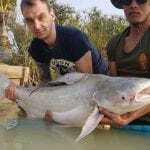 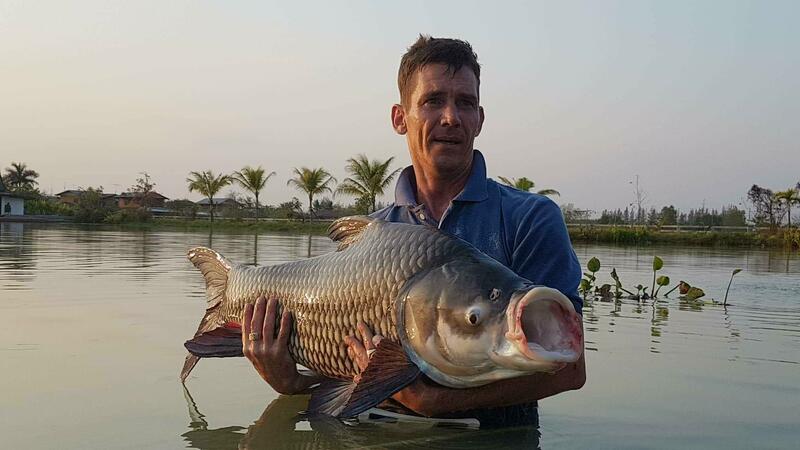 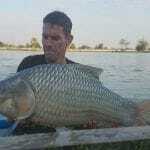 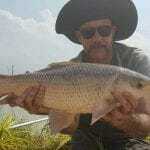 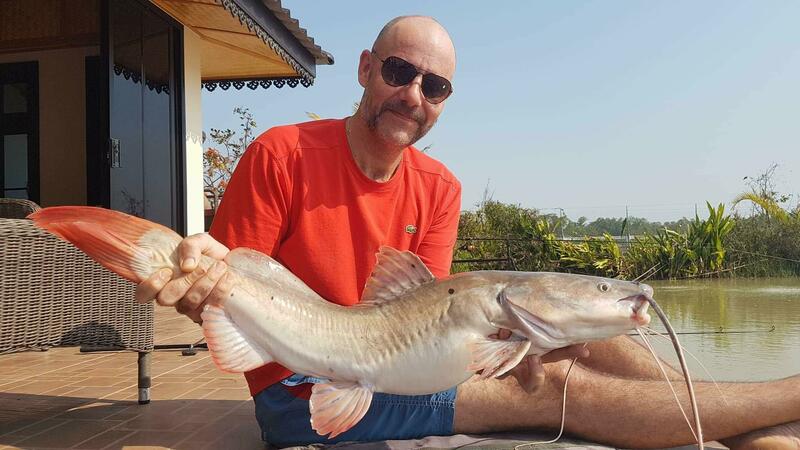 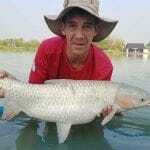 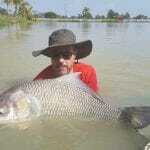 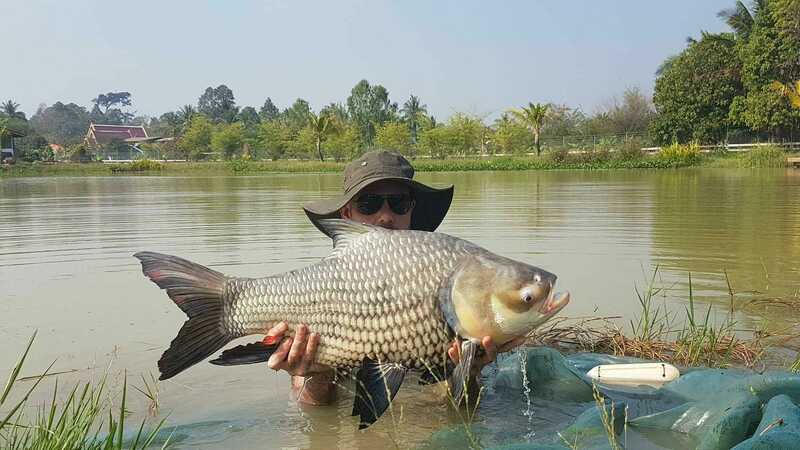 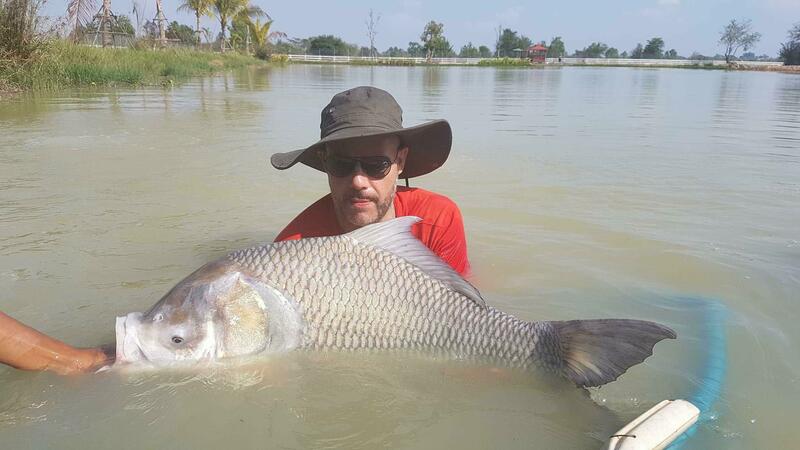 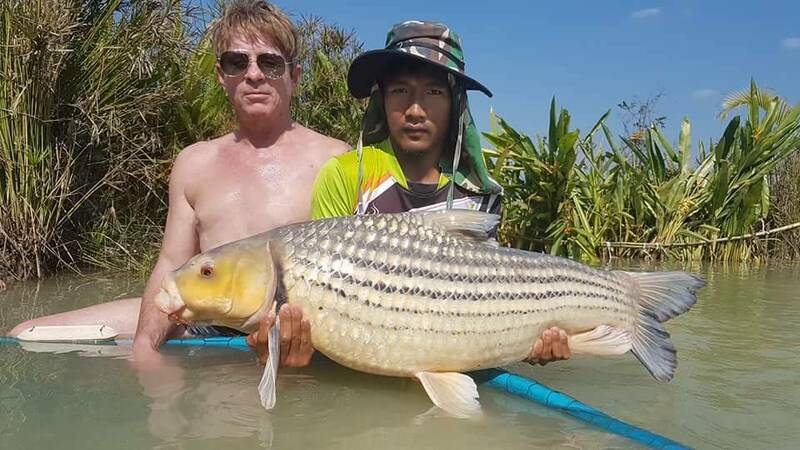 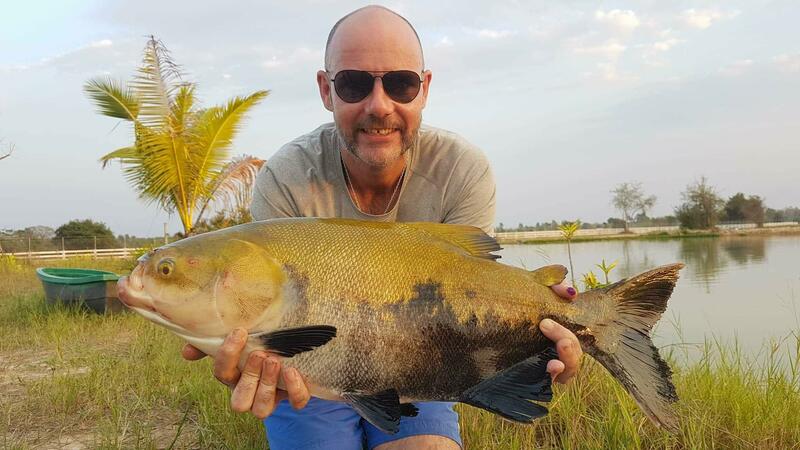 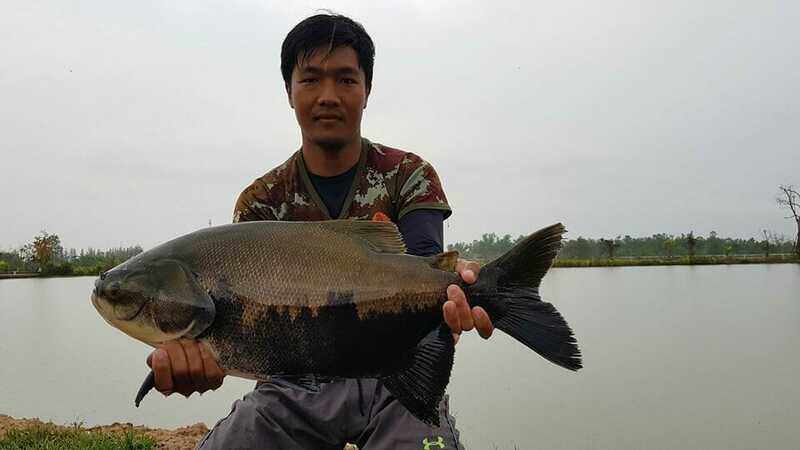 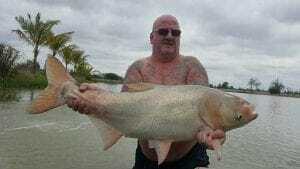 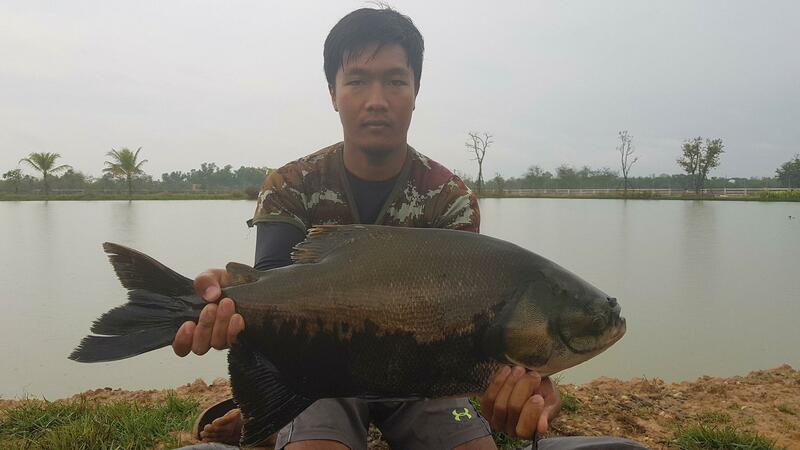 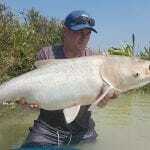 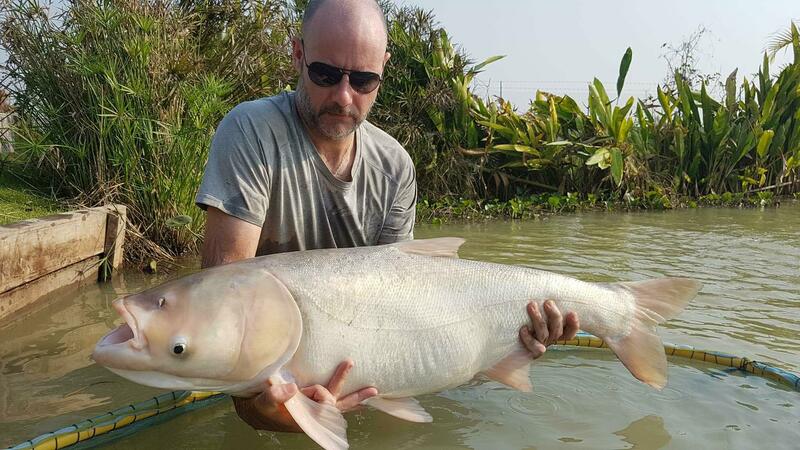 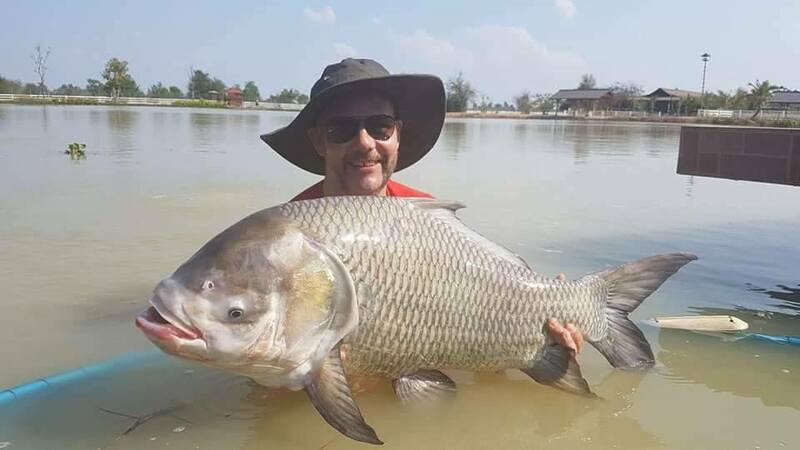 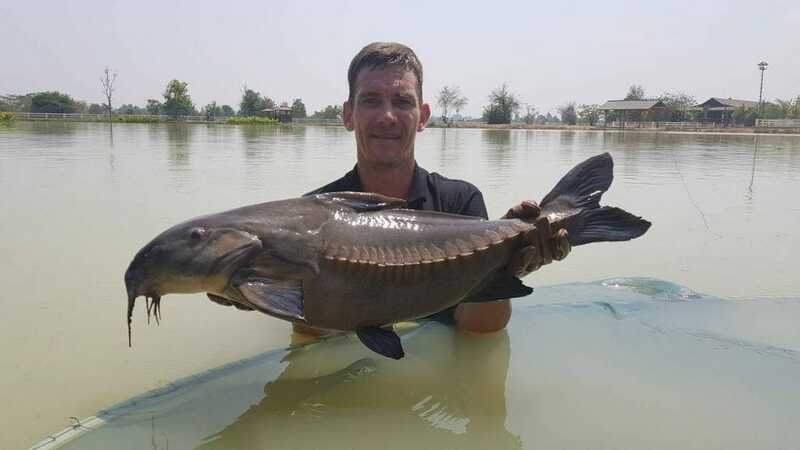 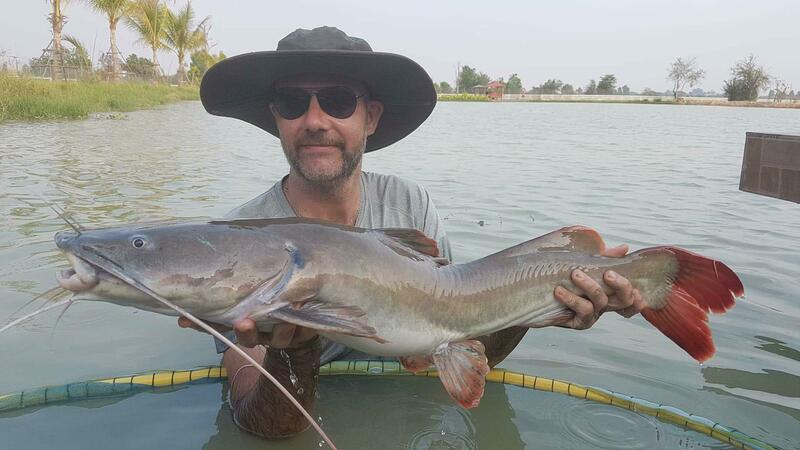 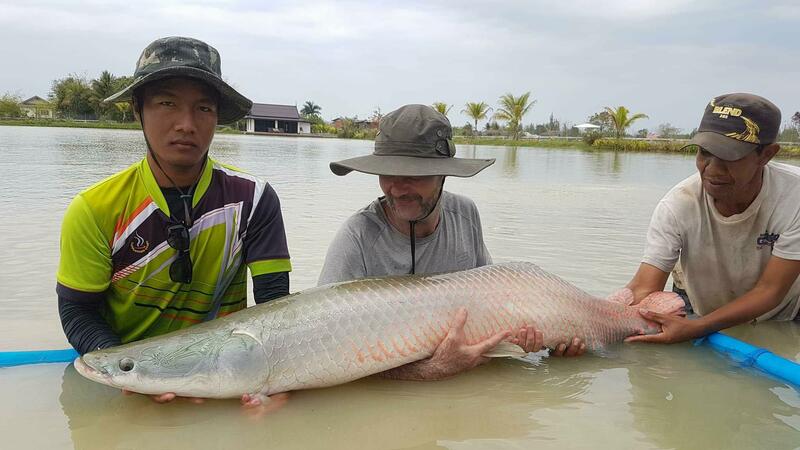 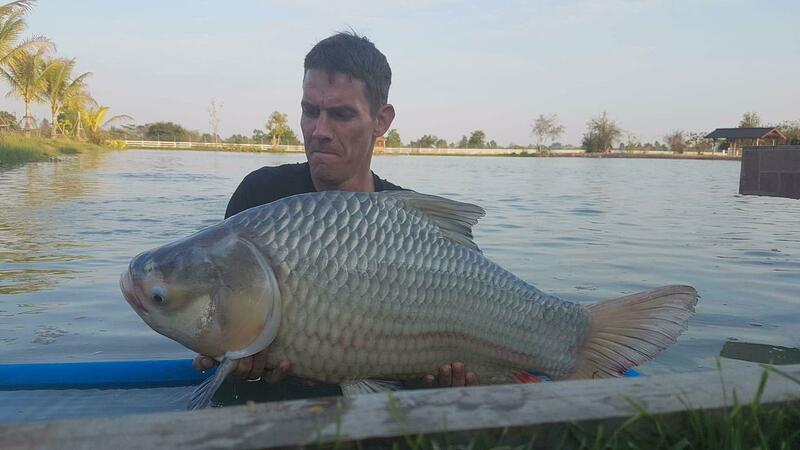 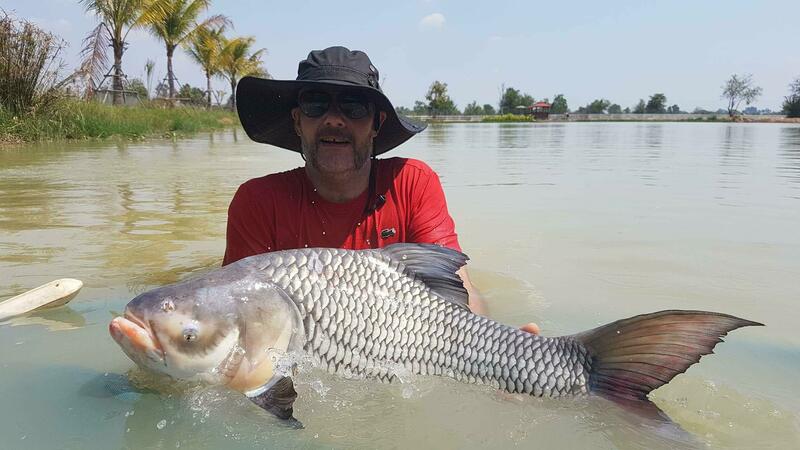 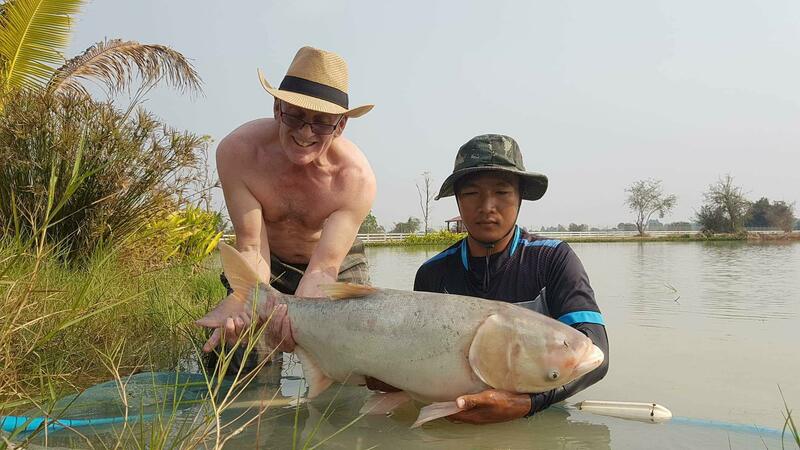 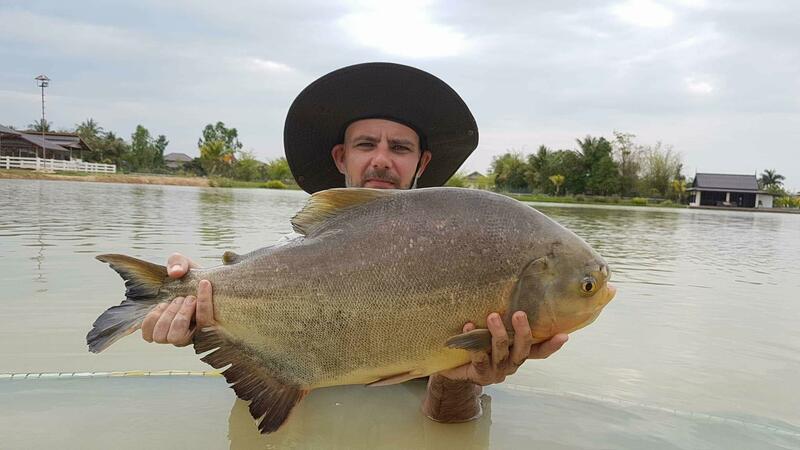 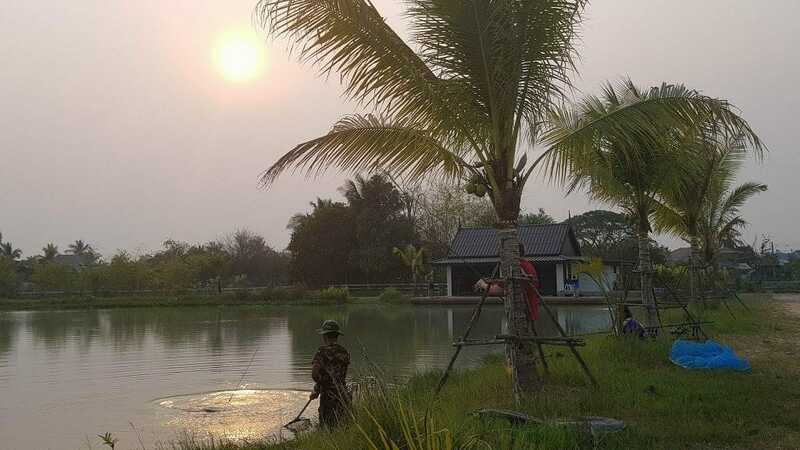 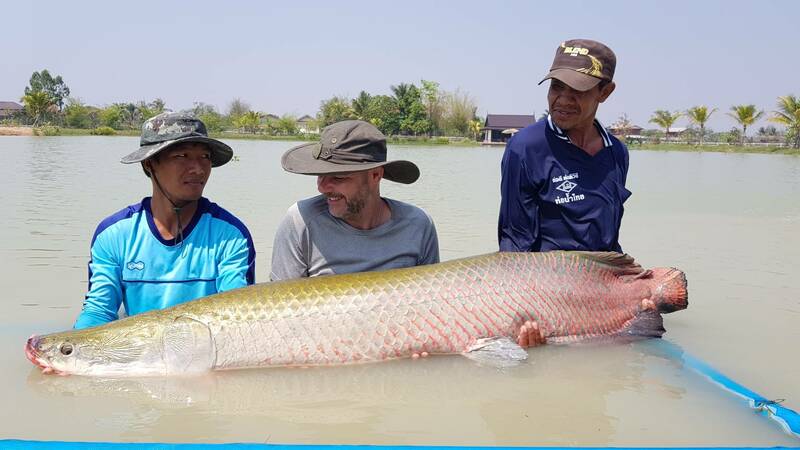 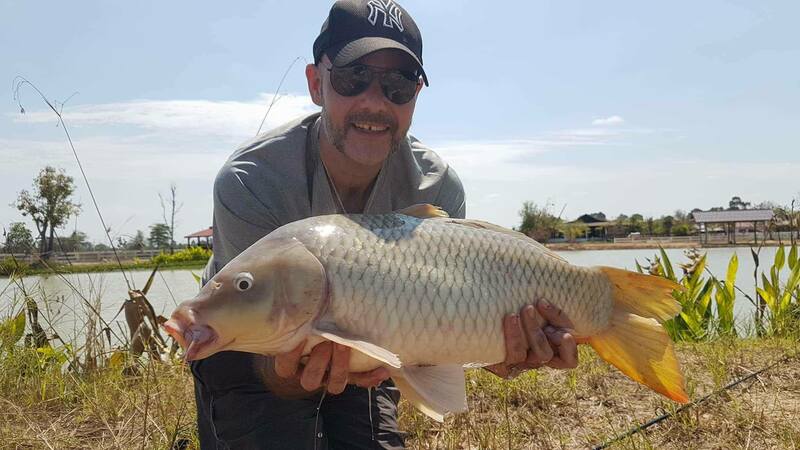 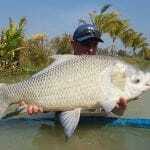 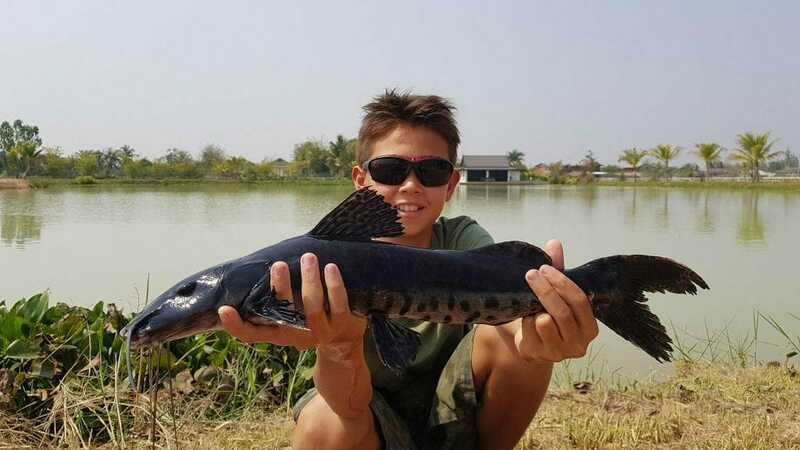 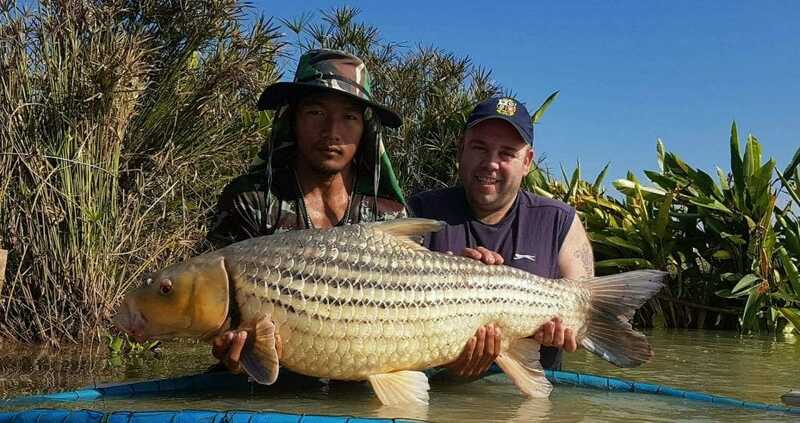 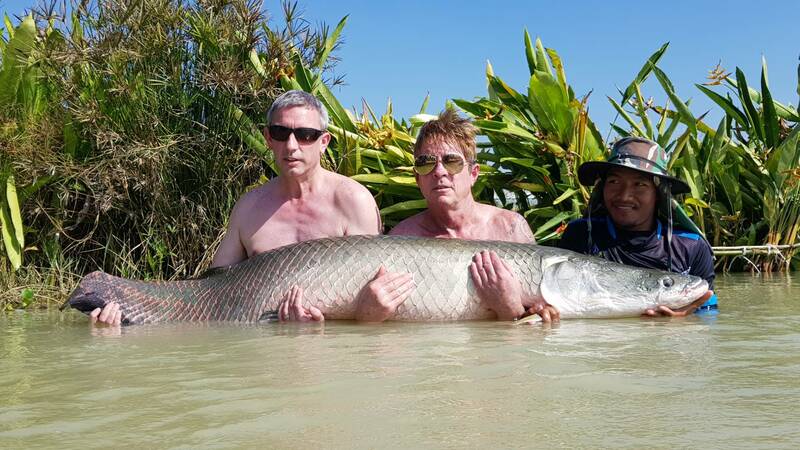 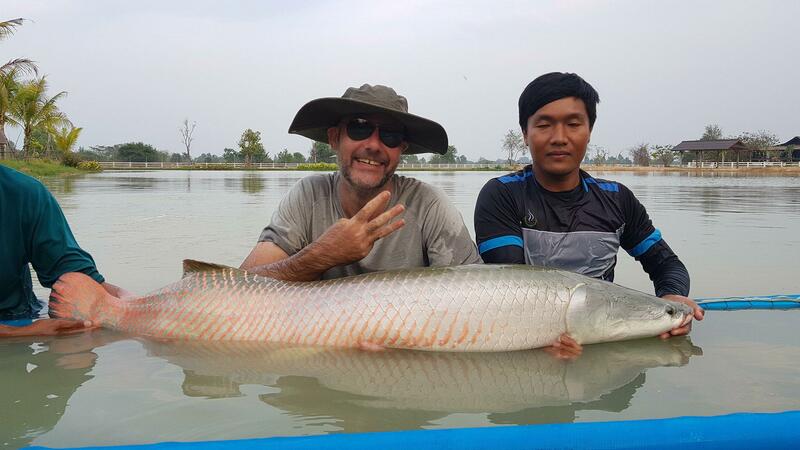 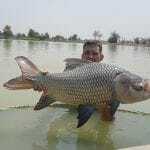 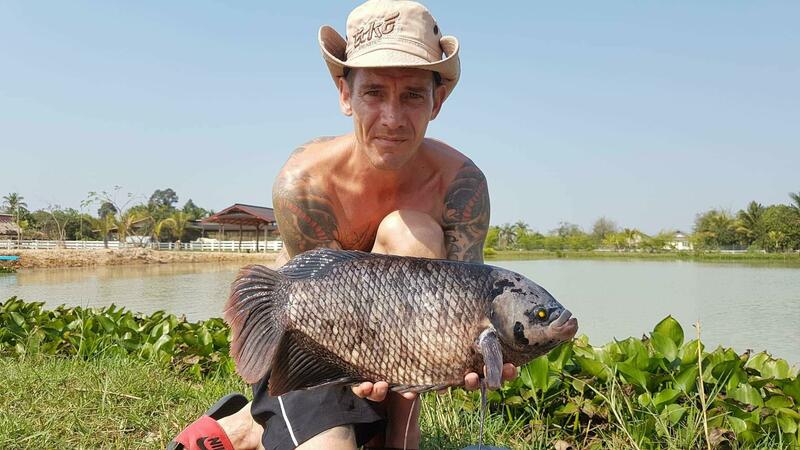 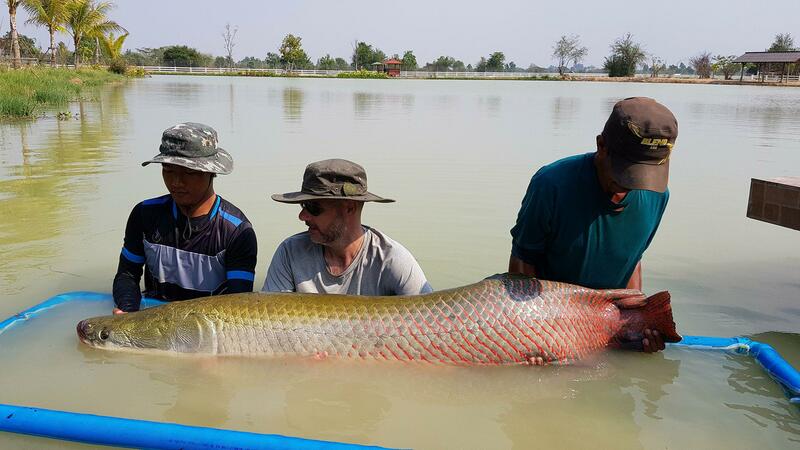 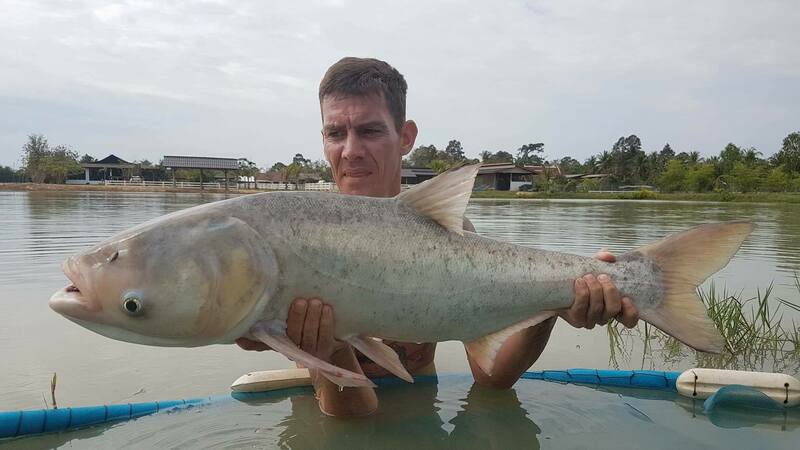 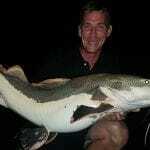 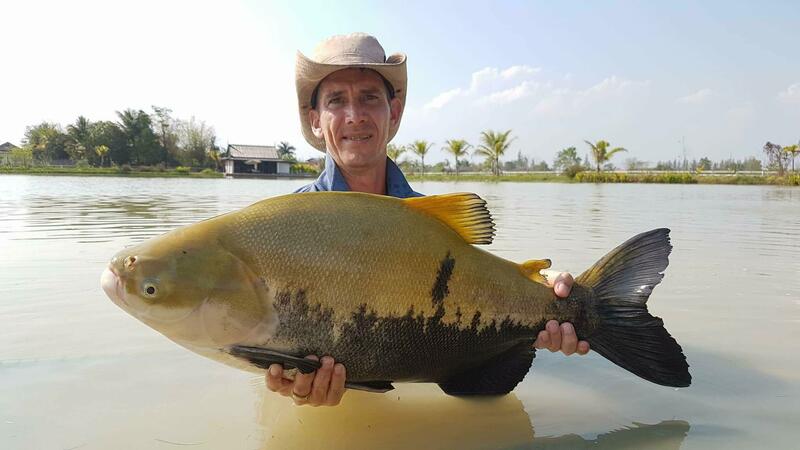 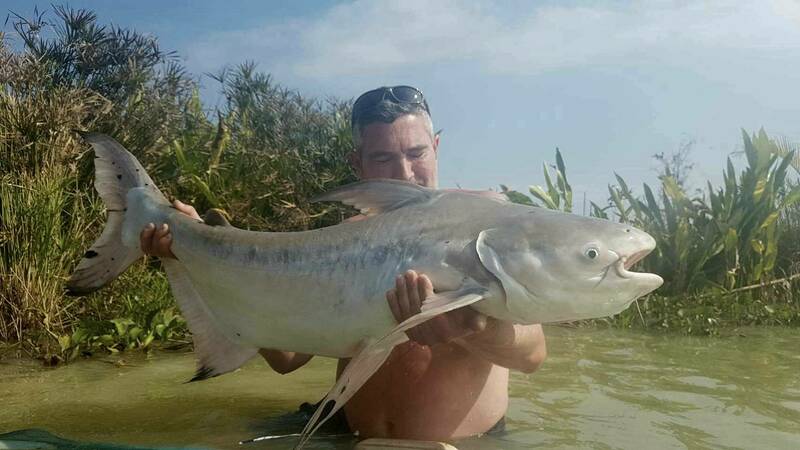 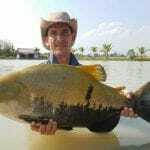 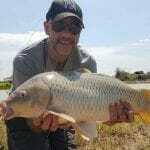 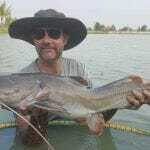 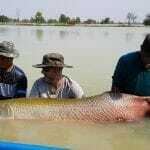 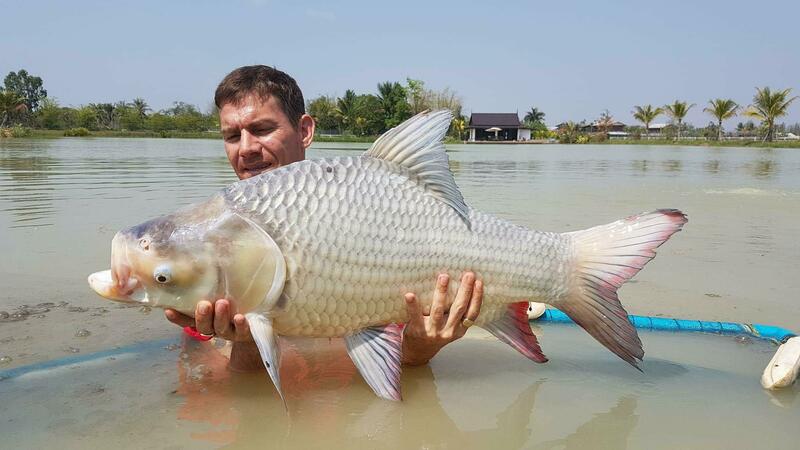 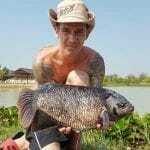 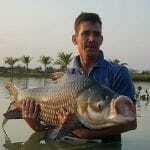 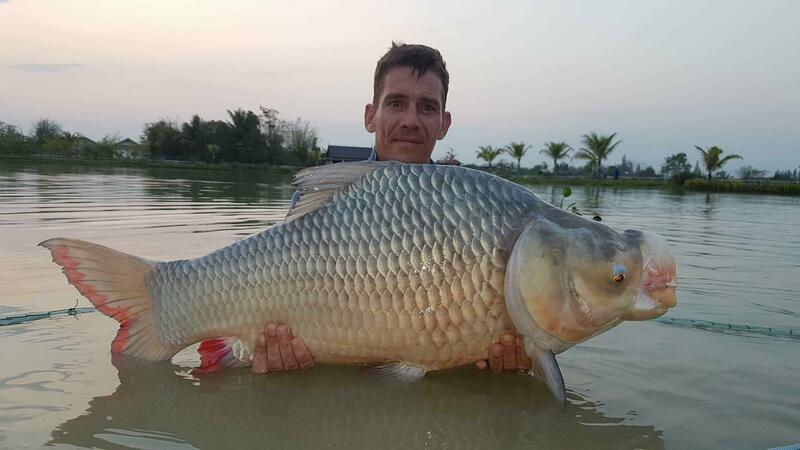 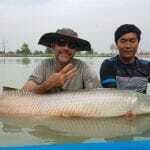 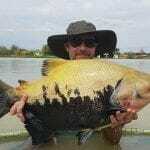 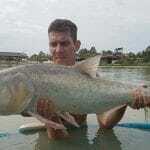 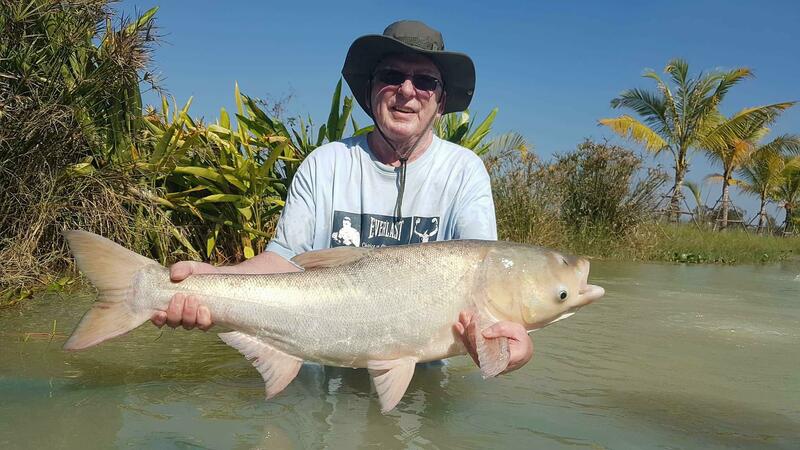 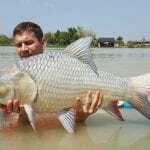 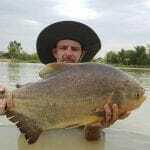 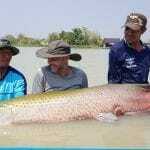 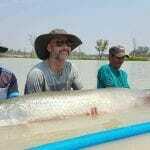 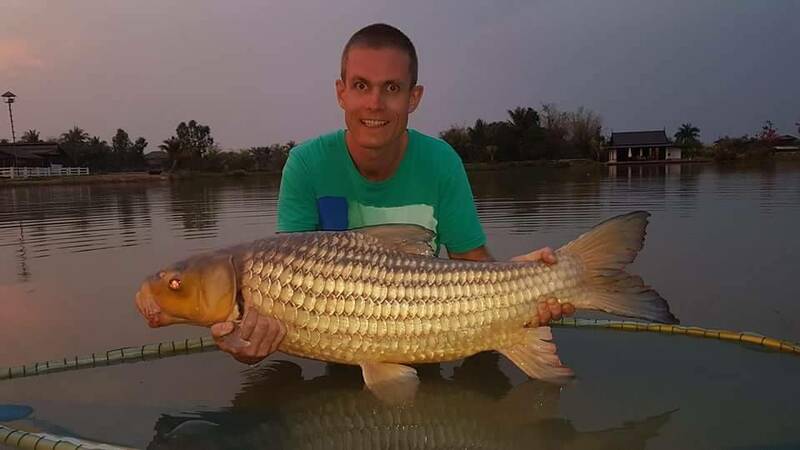 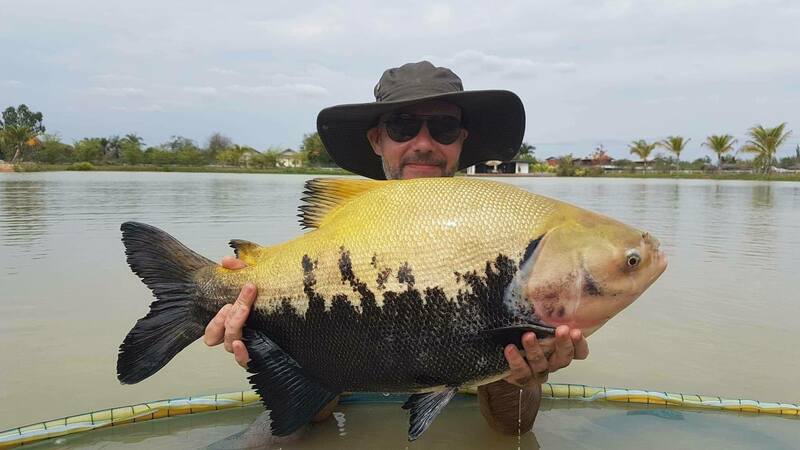 Lovely to see Ken and Garreth back over again for the 3rd time from Vietnam to spend a weeks holiday with us… their logged fish count between them over the 6 days ‘ inc 7 arapaima ‘ was 109 fish and 15 different species! 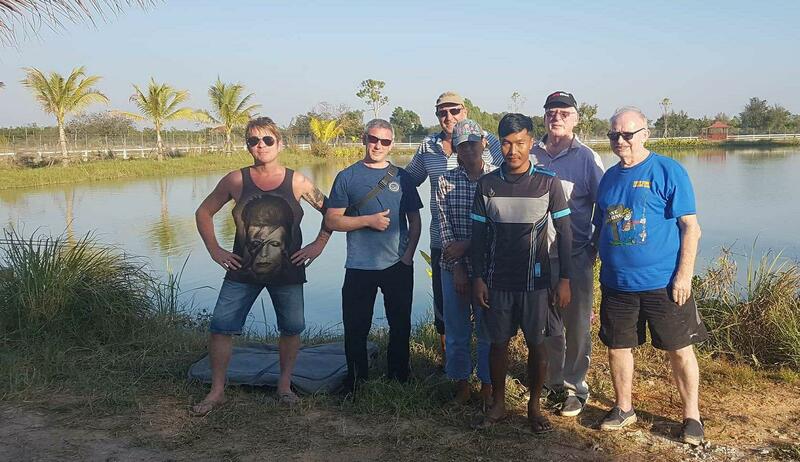 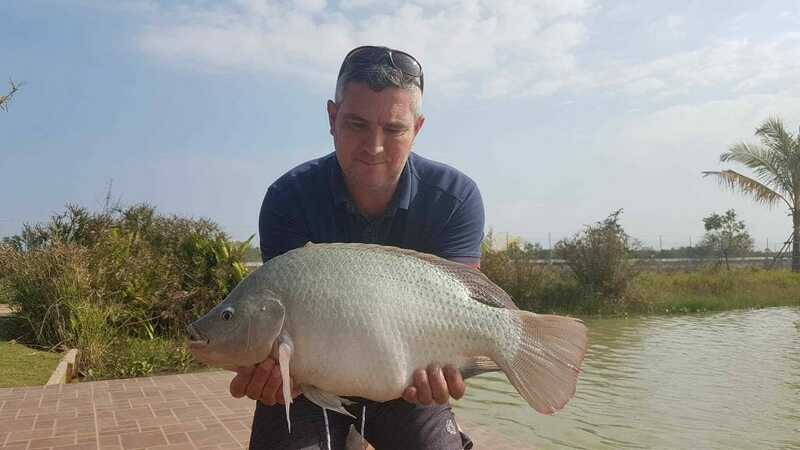 here are just a small selection of captures..
We then we had the pleasure of meeting the lads from South Cerney UK , although the fishing was pretty slow going they still managed to pull a few nice ones out here and there!